Reason It Was Shelved: Kanye really did make them tuck their whole summer in; after Watch The Throne dropped last summer, YMCMB felt the effects. 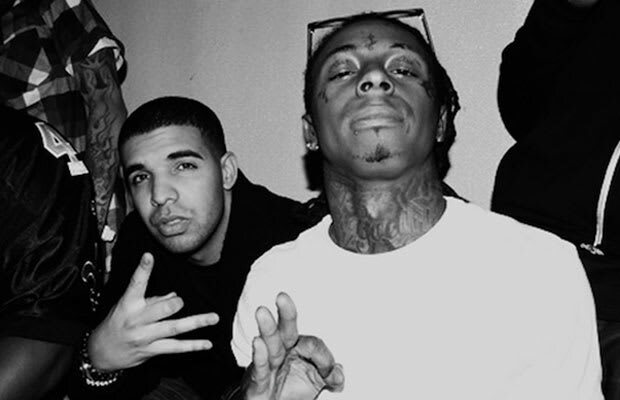 Birdman announced earlier that summer that Weezy and Drake had a collaboration album in the works but after Jay and Kanye dropped their gem, Drake says the YMCMB collab didn't want to look like competition and that the idea was still open, but for down the line. Why We'd Kill To Hear It: Lil Wayne and Drake have been on countless songs together because they complement each other so well. Their chemistry dates back to “Ransom,” where a young Drizzy kept up with Wayne’s flurry of punchlines. A collaboration album would show that the newer generation of rappers could hold their own against legends like Kanye West and Jay-Z. It would definitely put YMCMB on another level, and more importantly, crown Drizzy and Weezy the new Throne.